1964 Affadavit of James Baker, re racist attacks (McComb, MS). 1964 Affadavit of C.C. Bryant, re racist attacks (McComb, MS). 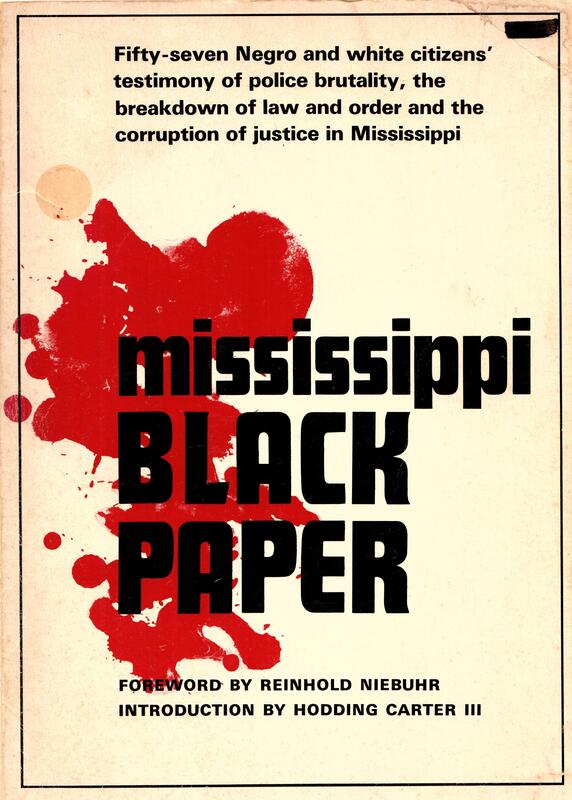 1964 Affadavit of Earl Moses, re racist attacks (McComb, MS). 1964 Affadavit of Julia Woods, re threat of racist attack (McComb, MS).